Since first opening its’ doors in 1991, OCEANVIEW BEACH HOTEL breathes forth to its exquisite customers the aura of warm family hospitality. The hotel’s name is inspired by the breathtaking view it offers. In a location of unique beauty, 28 km from the city of Kavala with the endless blue sea extending before your eyes, OCEANVIEW BEACH HOTEL will awaken your senses from the very first moment. Built in a marvelously all green environment, OCEANVIEW BEACH HOTEL offers genuine OCEANVIEW. Catered towards the adorers of relaxation and ‘free from care’, OCEANVIEW BEACH HOTEL has and provides a perfectly equipt environment. The hotel consists of 28 rooms, which include satelite TV, telephone, mini bar central cooling and heating system and a balcony with a view. Also, a pool, a restaurant with traditional Greek cuisine served overlooking the pool with a backround of the endless blue sea. Indoor bar, outdoor bar (View Bar) a balcony that gazes the Aegean Sea providing a breathtaking view and also a beach bar with umbrellas and beach chairs on the beach of the hotel. Other facilities that the hotel provides are a complete fitness and wellness center with saouna and whirlpool and outdoor parking. 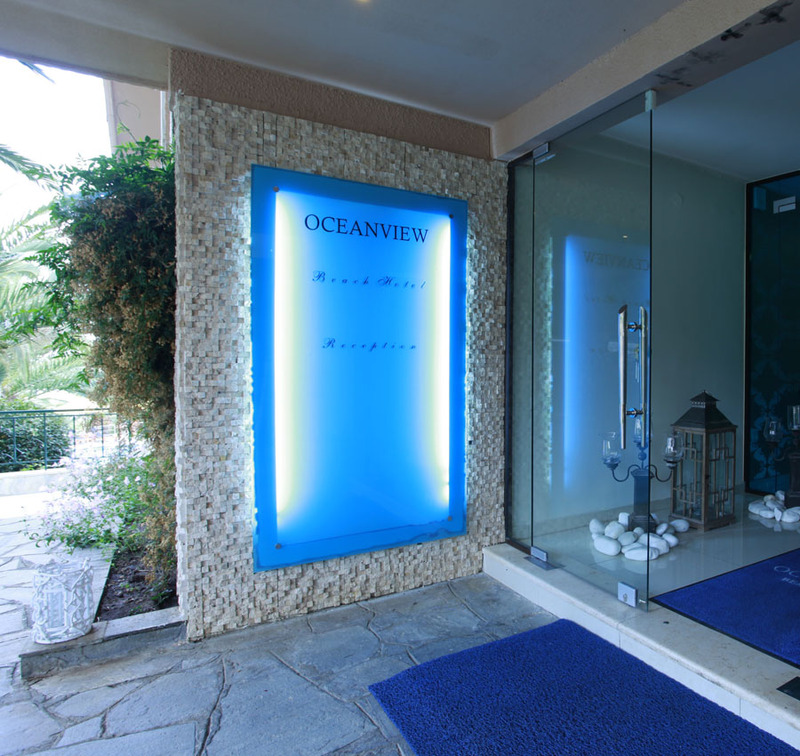 OCEANVIEW BEACH HOTEL opens its’ heart and awaits for your visit to live the magic of the experience it provides.